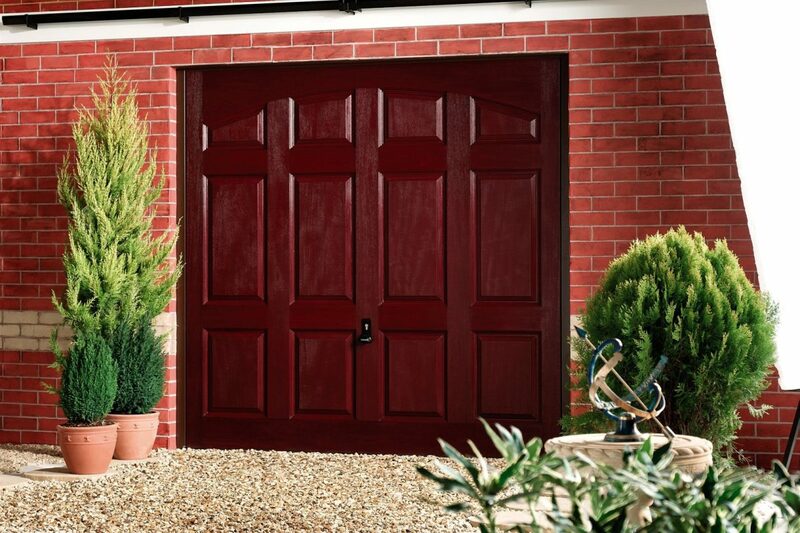 The traditional and popular style of up and over garage doors can be made in timber, steel or from low maintenance glass reinforced polyester. We can easily transform an up and over door into an electric garage door with the addition of a bow arm attachment. If you require any assistance in choosing the best garage door for your property, our friendly advisors will be happy to help. 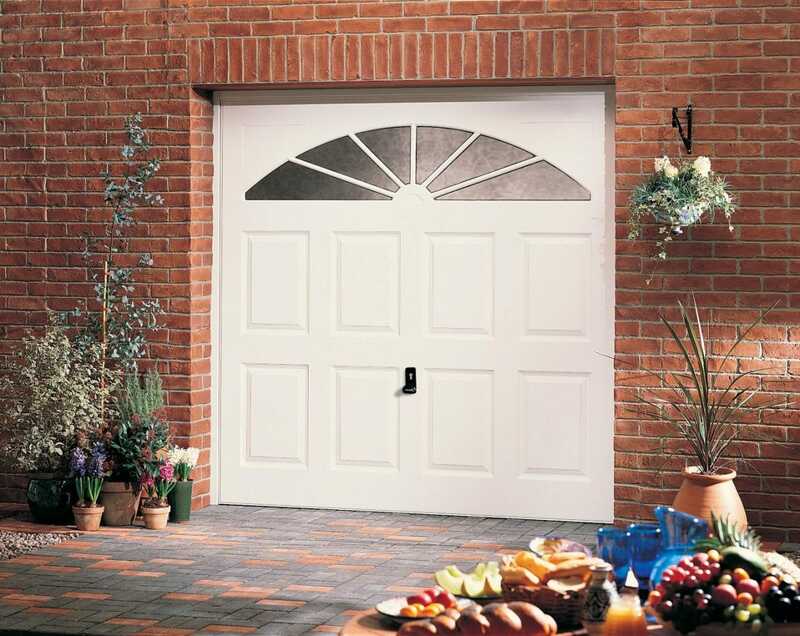 Up and over garage doors are among the most popular type to be installed and it is easy to understand why when you consider all of their benefits. 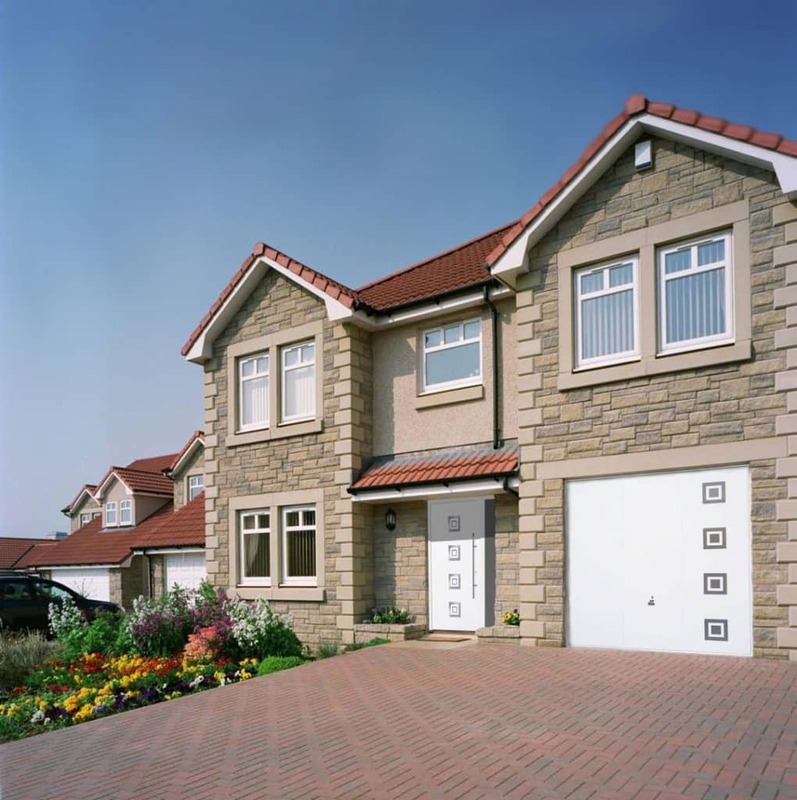 At Abacus Doors, we have plenty of experience with this sort of traditional garage door and can advise you on exactly which type will suit your garage the best. We have over 40 years experience in supplying garage doors and garage door installation throughout Bristol and the surrounding areas. 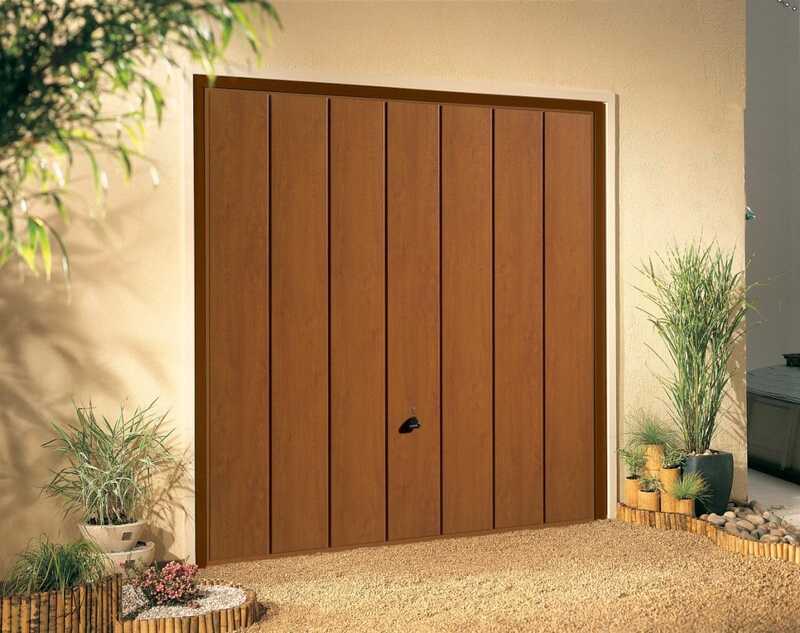 We also offer a dedicated same day garage door repairs service and can supply a comprehensive range of garage spares for doors by all leading manufacturers. Abacus can offer a wide range of operators for up and over or sectional doors with a smooth and quiet operation enhanced by soft stop and soft start. We can easily convert your existing canopy (up and over) door with a simple bow arm attachment to turn them into electric garage doors. 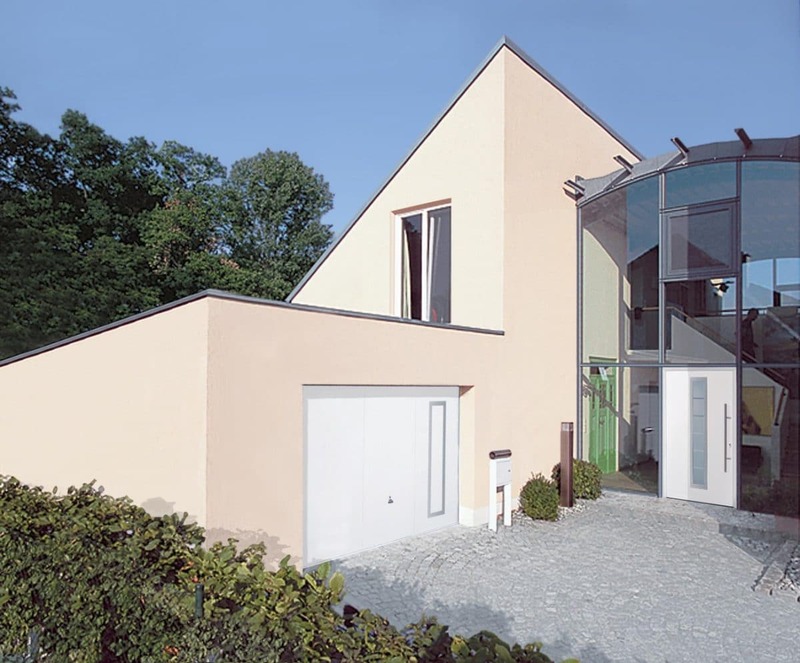 For an additional touch of luxury automated garage doors can be supplied or upgraded to remote control electric operation allowing you to open your door from the comfort of your car. 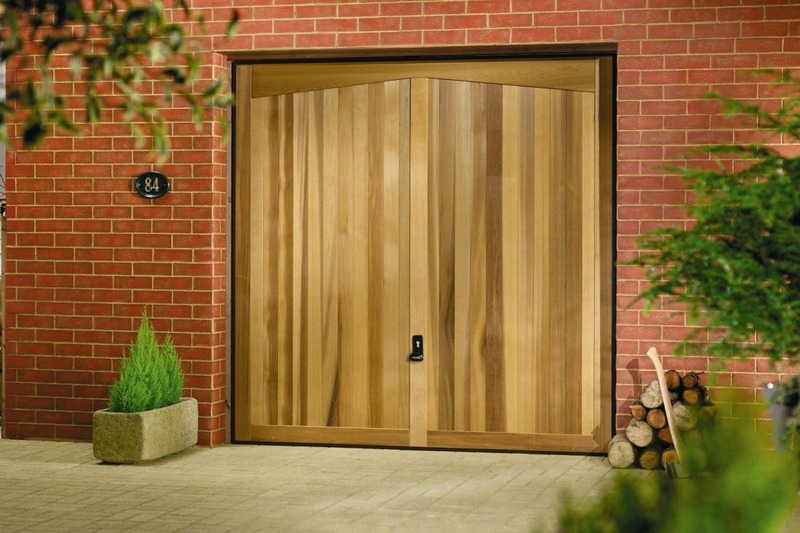 We supply and fit quality garage doors throughout the Bristol and surrounding areas in the South West of England such as Gloucester, Cheltenham, Stroud, Clevedon, Portishead and Nailsea. We also offer a same day garage door repairs service across the South West.